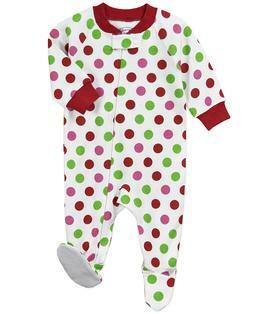 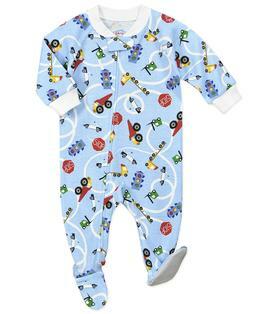 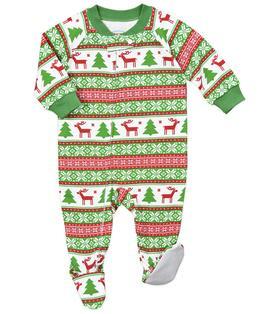 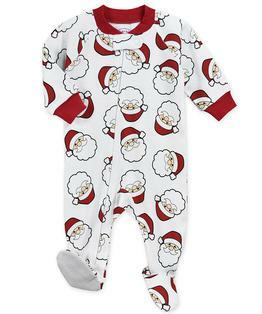 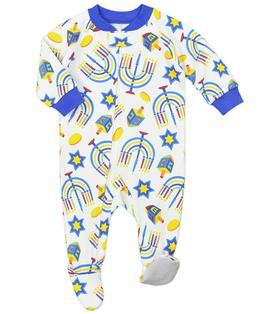 Super-soft, safe one-piece pajamas that will keep babies and toddlers cozy all night and give parents peace of mind. 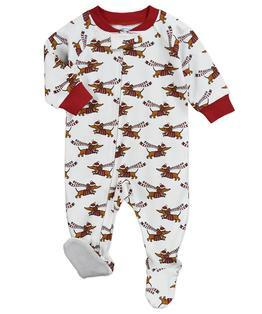 Designed thoughtfully with thirty years of parent feedback, our classic footed onesie pajamas feature an easy full-length zipper to make diaper changes simple and give "I can do it!" 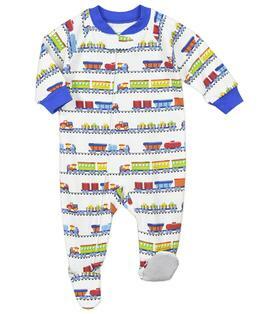 toddlers the opportunity to dress themselves for dream time.